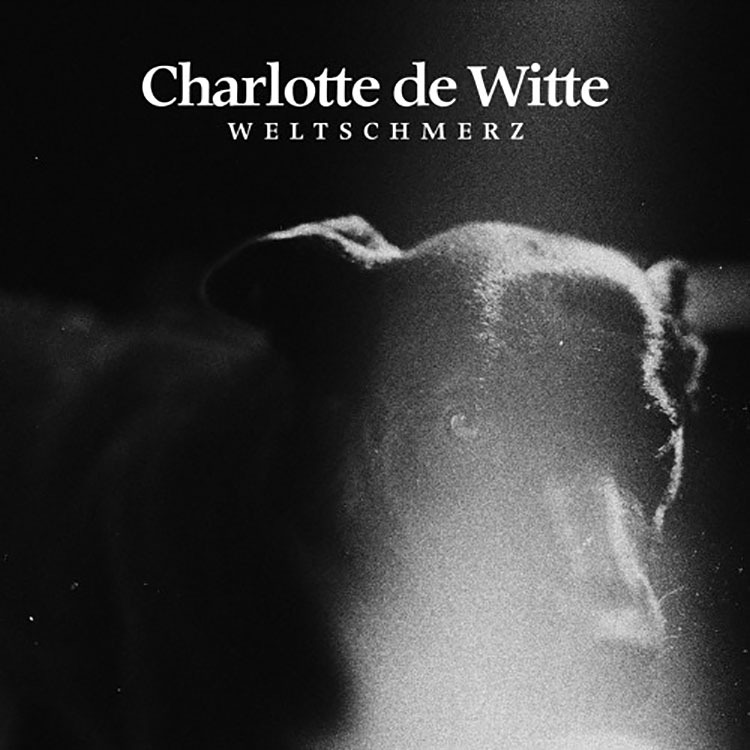 The title track off the upcoming EP Weltschmerz, Charlotte de Witte presents the track itself, “Weltschmerz”. Formerly known as Raving George, Charlotte de Witte has undergone a name change and with the release of the title single from the EP, looks to end the year with a huge bang as this track is magnificent ahead of the EP. We do not get too much techno on the site, but when we do, you know about it. This one is dark and heavy but ultimately, I would love to hear this bump in a crowded club setting. The pads provide the air in the room as the bass throbs continuously in that characteristic techno fashion. Charlotte de Witte is making a statement with this track and all I can really say is wow. while I’m busy picking my jaw up off the floor, listen to the soaring pads as the heavy bass from the techno realm digs deep and puts you into a state of tranquility. A track like this is hard to ignore and if this is any indication of the EP, we are in for a wonderful end of the year treat. Check out the track below and let us know what you think!